Bleeding when brushing or flossing your teeth is the earliest and most common sign of gingivitis. Gingivitis is reversible if treated by a hygienist and by improving your brushing and flossing techniques. However, if left untreated you will develop the later stages of gum disease, which is known as ‘Periodontal Disease’. 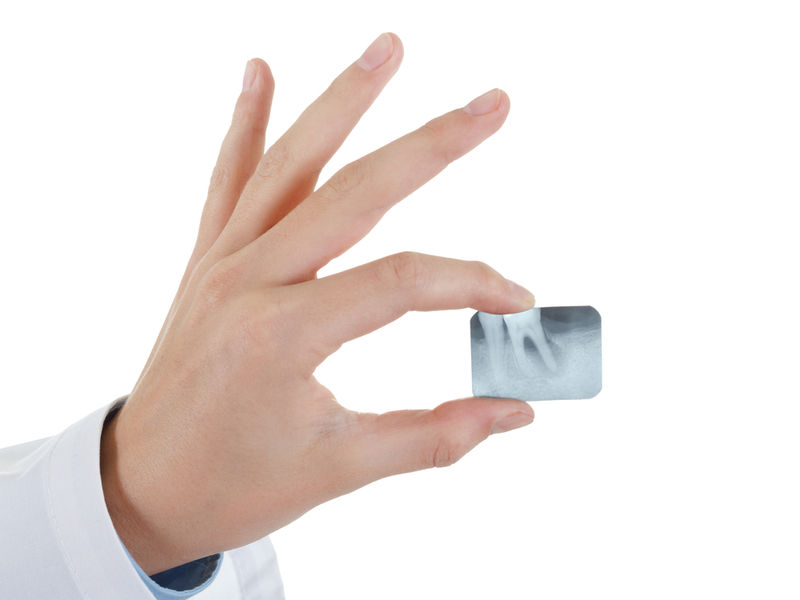 Periodontal Disease is the advanced stage of gum disease. This is when the bacterial infection under the gums progresses deeper and affects the bone and tissues supporting the tooth. The infection damages the tissue that connects the gum to the roots of the tooth. Once the tissue has been destroyed the gum pulls away from the tooth, forming a pocket in which bacteria can thrive. If not treated, in time the bone anchoring the teeth in the jaw will dissolve, loosening your teeth and eventually they will fall out. Periodontal disease is irreversible, but you can slow down the progression by regular visits to our Dentist and Hygienist and by improving your oral hygiene at home. 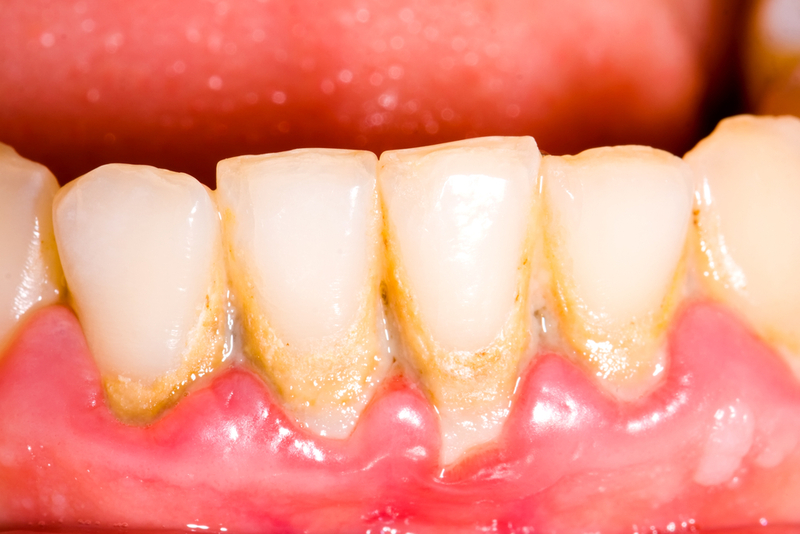 To treat periodontal disease, we will need to deep clean your gums in a process called scaling and root planning. This treatment cleans out the pockets around your teeth, removing as much of the bacterial infection as we can so your gums can begin to heal. We might also prescribe antibiotics to fight the infection, or will place slow-release antibiotics into particularly deep gum pockets. The idea is to reduce the depth of these gum pockets, making it easier for you to keep your gums clean. There are also a number of advanced periodontal treatments that can help to repair some of the damage caused by periodontal disease, restoring gum tissue and bone that has been destroyed. We do take gum disease extremely seriously and encourage you to come and see us if you are at all concerned about your gum health. Periodontal disease can affect your general health and clinical studies have linked this disease to major health problems that include heart disease, diabetes, rheumatoid arthritis and stroke. If you have health problems that affect your immune system, then you might be more at risk of developing gum disease. Our caring dental team here at Werribee Dental Clinic will work with you to help reduce this risk and aim to keep your gums in the pink, protecting your general health.